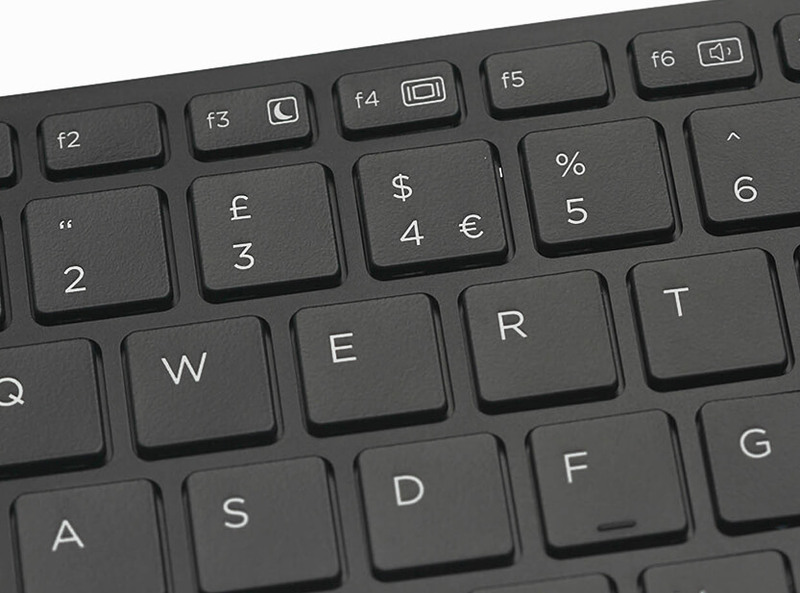 Almost every kind of plastic (polycarbonate, ABS, polyamide, polyester, nylon and more) can be marked with the highest quality, quickly and permanently, although different plastics react differently to the laser marking process. In fact, due to technical reasons, but mainly due to chemical reasons, it is not possible to make a blanket statement regarding the laser marking on plastics. 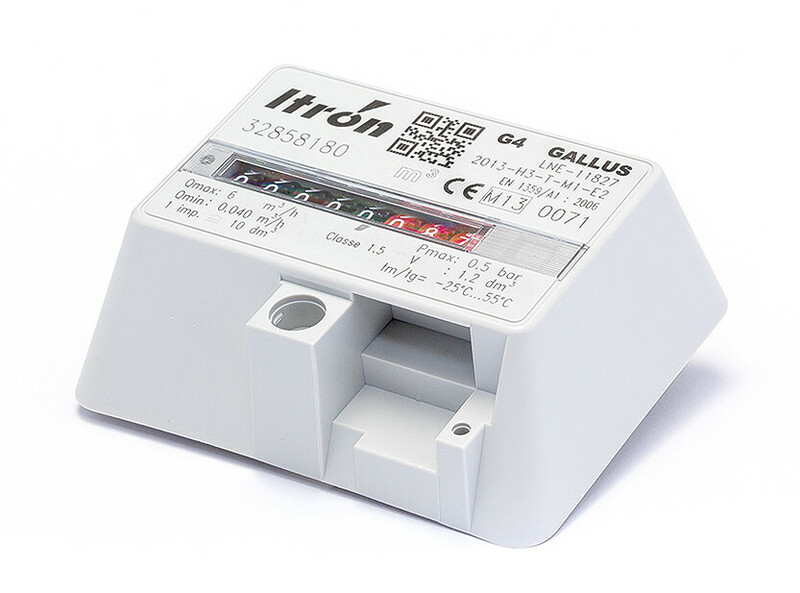 In any event, using different wavelengths and different laser sources (depending on the type of plastic you wish to mark), the overwhelming majority of plastic materials available can be marked with excellent results. 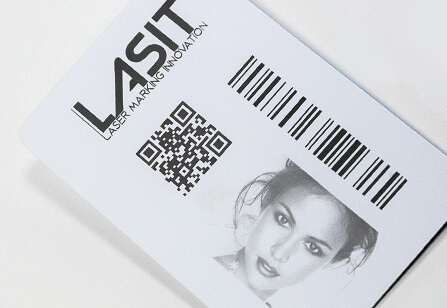 The pictures show a range of some plastic details that have been processed using laser marking plastic systems designed and manufactured by LASIT. 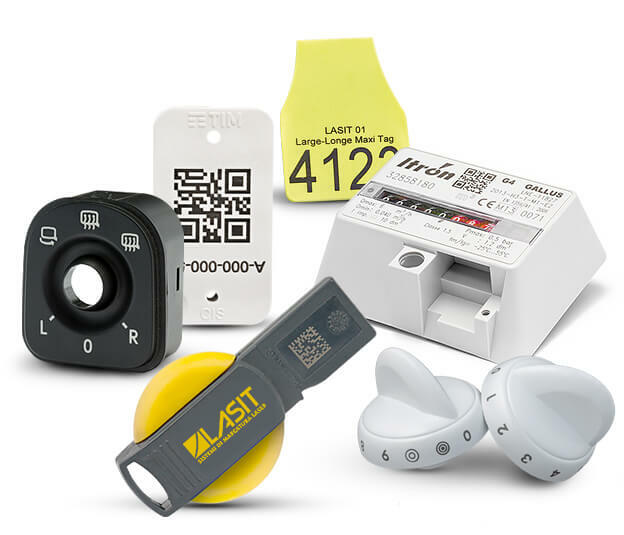 Laser marking gives you absolute freedom in markings logos, graphics, barcodes and serial numbers on any type of plastic material. 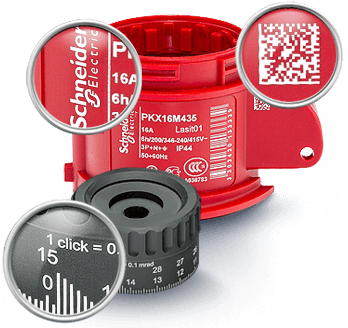 Laser allows marking any type of detail or content, even very small, with very high definition, guaranteeing utmost readability and quality. 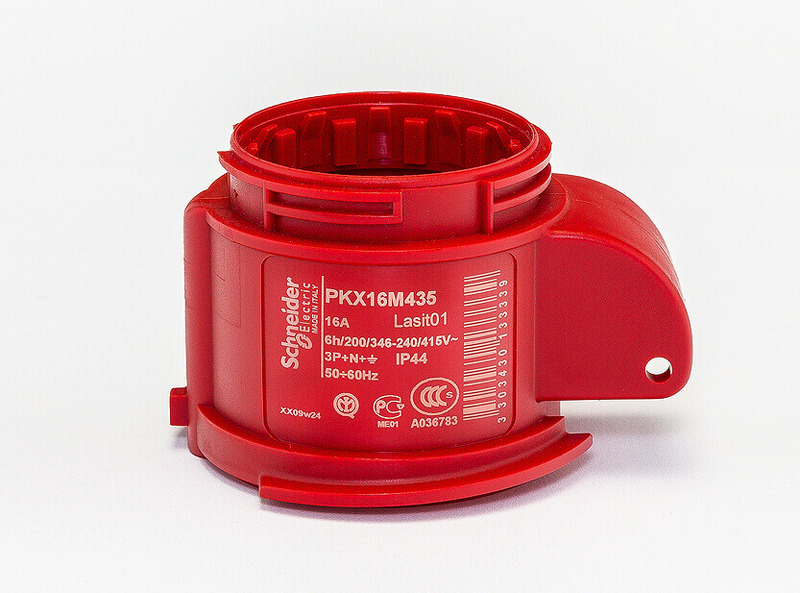 Using different laser sources (especially green and UV light) allows obtaining markings with a sharp contrast even on the hardest plastics (such as white POM, for example). 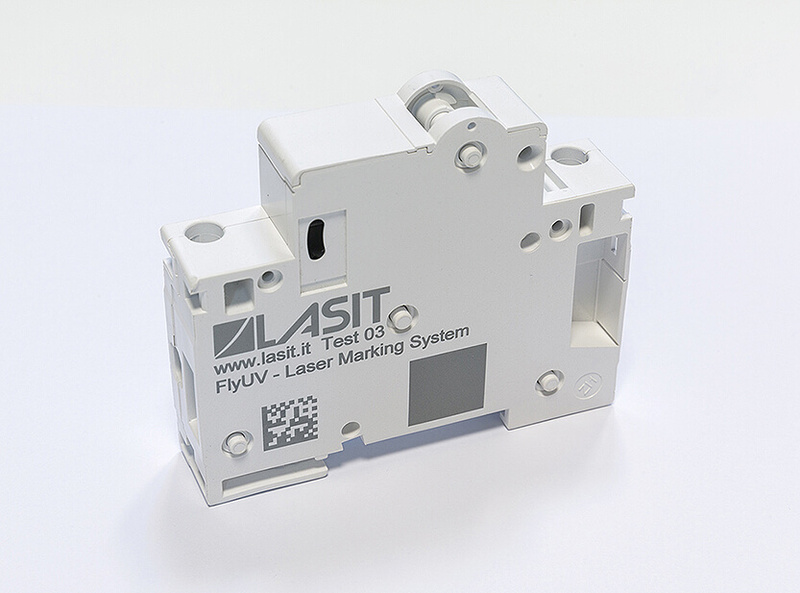 Laser marking resists wear and tear, heat and contact with acids, ensuring, as is the case with complex data-matrix codes, full traceability of information over time. 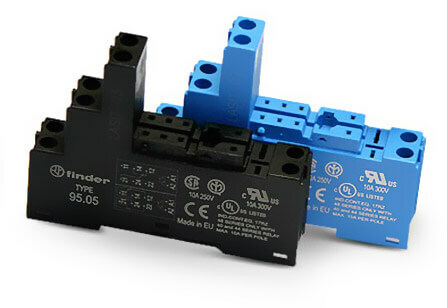 Large volumes of components can be marked within a very short time without the need to re-fit or change machine tools. 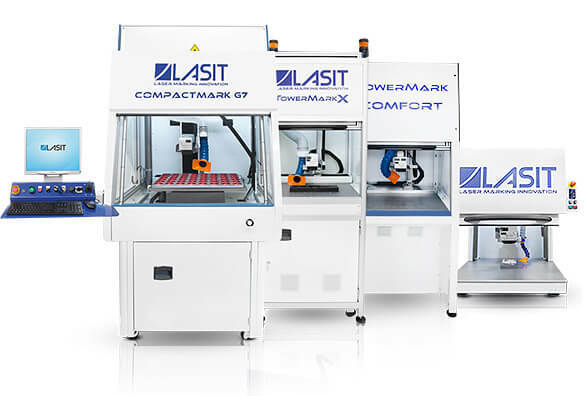 A laser marking system is resistant to wear and tear and does not require buying and disposing of expensive consumables such as inks, pastes or sprays. In the foaming process, the laser beam melts the plastic surface on a localized area and then creates small gas bubbles on the material after it cools down. The gas bubbles reflect light in a diffused way. Afterward, the gas that has accumulated inside increases the volume of the material, creating a sort of foamed plastic. 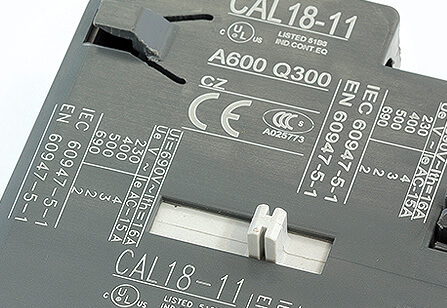 The part that has been laser marked appears brighter than the area around it and appears to be upraised from the surface. 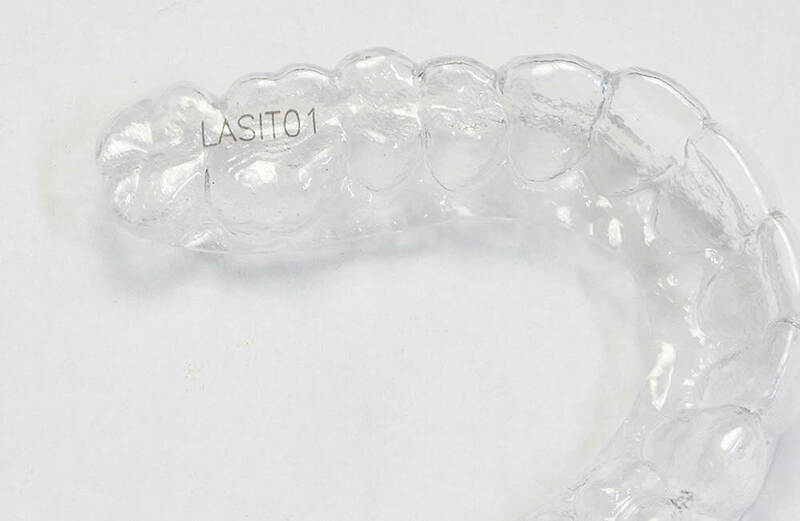 Laser carbonization always produces a darkening of the material that has been marked. Plastic bonds are broken and carbon is released during this process. The resulting discoloration ranges from gray to bluish gray to black. Carbonization is used on clear plastics and organic materials (paper, packaging, wood and leather), with a resulting chromatic effect that changes from clear to dark. Plastics absorb the light from the laser. Color pigments (deriving from additives, colors, etc.) and carbon in plastics are destroyed and vaporize as a result of localized heating. At this point, you will see a color change and notice foaming. The carbon in the plastic oxidizes and produces CO2, which is released from the plastic forming a layer of foam. Depending on the composition of the material, the discoloration may be clearer or darker. The dark plastics turn white where they were marked while clear plastics turn gray or black. 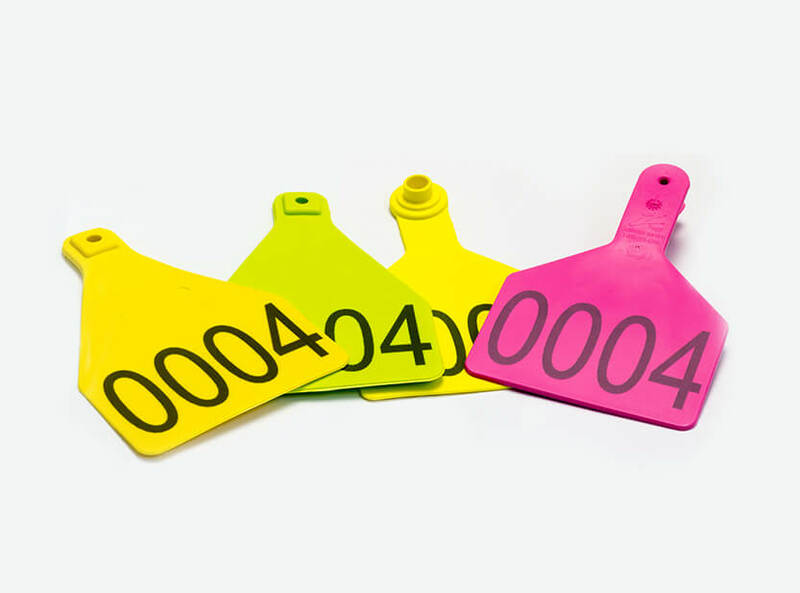 Do you need to mark on plastics?